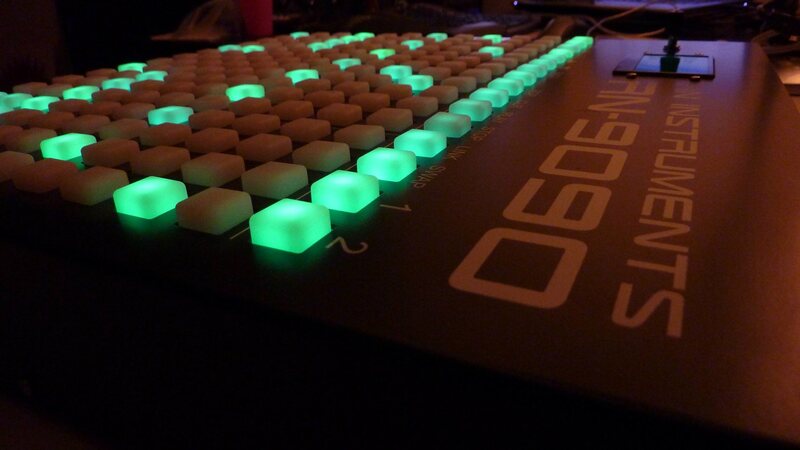 For some, there’s the step sequencer you dream of. Maybe it has a massive array of buttons for patterns, capable of spreading musical ideas across a lit grid. Maybe every last rhythm is visible, maybe it juggles layers and patterns with ease. Ryan B just went and built what he wanted. Under the moniker RNInstruments, he constructed a killer hardware step sequencer with a massive 16×12 grid. And this isn’t like a monome – or Push, or Launchpad, or the like – in that it is truly standalone MIDI hardware. You don’t need any computer, period. See the walkthrough above and pics and demo below. I find so many things inspirational and it is great to see what people can come up with [on CDM]. 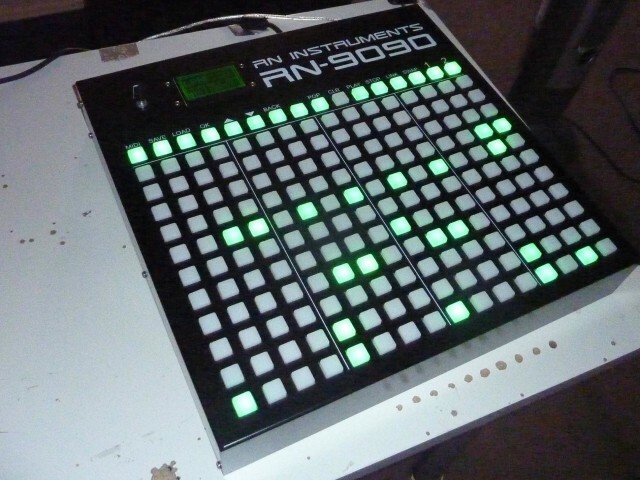 I was even inspired to make my own MIDI sequencer based on an Arduino. 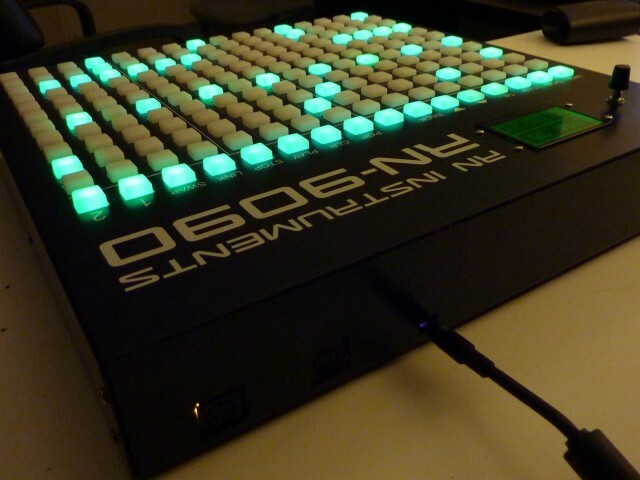 This was my second Arduino project (the first being an LED controller board) and something that I mostly came up with on my own. I’m not a musician, computer scientist, or electrical engineer, but I made this entire sequencer, wrote all the code, and designed working circuit boards and I am pretty proud of that. We’ll be watching. Congrats, Ryan.